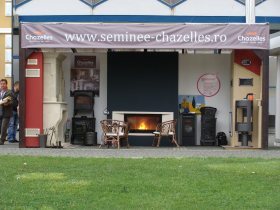 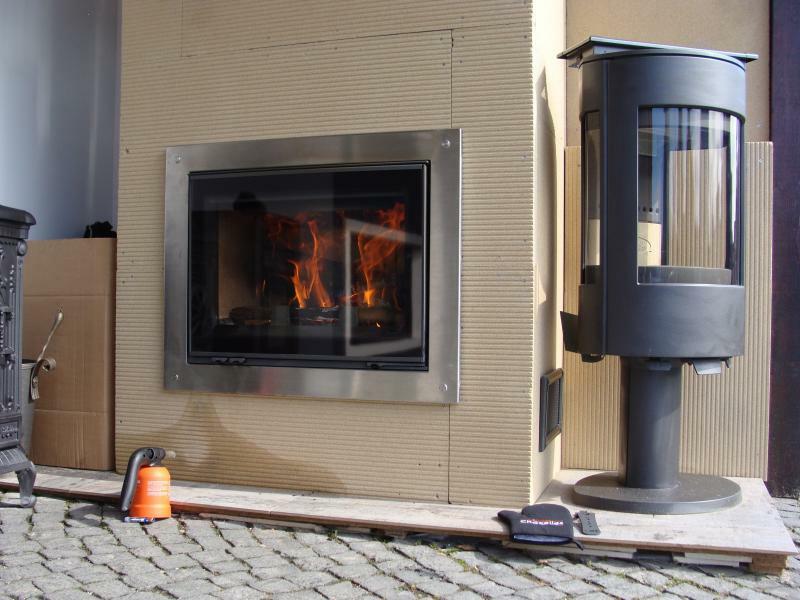 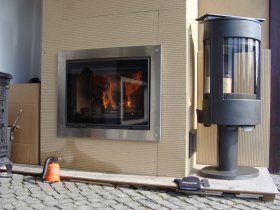 Grenaisol at the Romanian trade fair Ambient Expo Based on the visit in Verona, Italy, the Romanian representative of French stove Chazelles has decided to exhibit fireplace mantels from our Grenaisol. 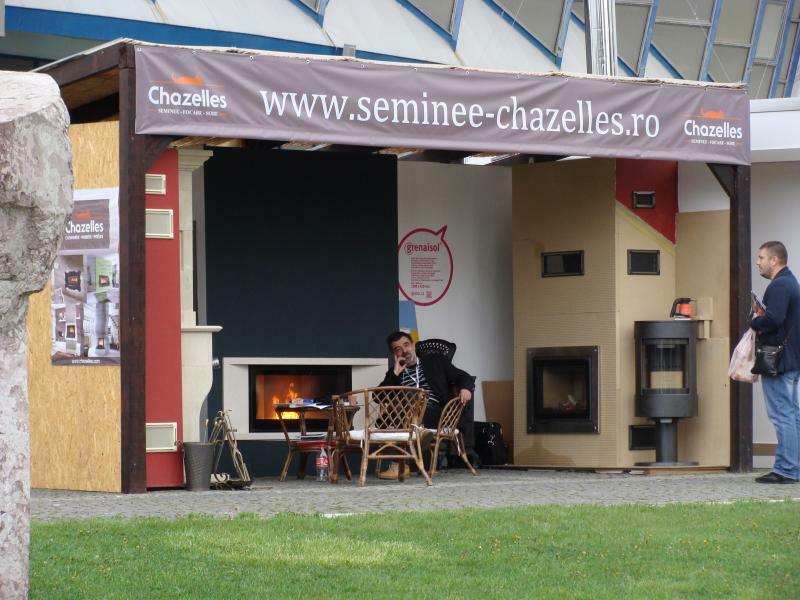 This great building insulation material was introduced at the Ambient Expo which is an international trade fair of products for interior and exterior decoration, furniture and swimming-pool systems. 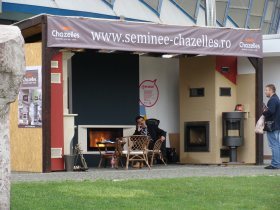 The exhibition in Bucharest, where more than 300 companies from 64 countries presented themselves, was visited by 17,000 visitors. 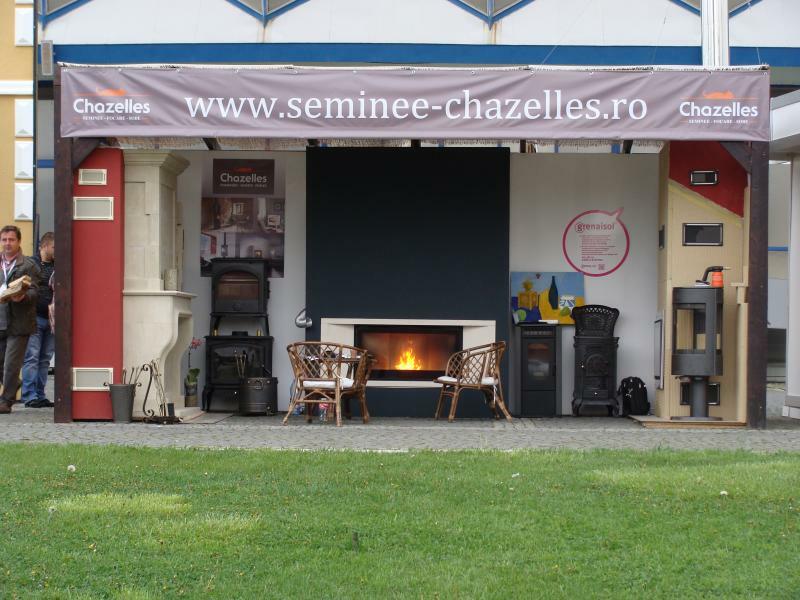 We wish Grenaisol a successful journey not only in European countries!